Quality Generics at Competitive Pricing. We are a national prescription drug distributor since 2013 and VAWD accredited since 2015. Since 2017, APD has been a manufacturer direct authorized distributor of finished dosage drugs specializing in topical therapeutic applications. 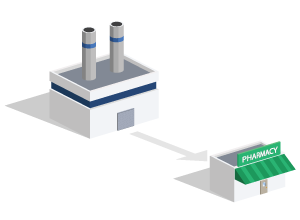 Our goal is to connect the pharmacies to the manufacturer to maintain supply chain integrity. Our primary focus is on regulatory compliance and services which allow us to protect your pharmacy during audits. We provide a digital T3 document with every order as well as virtual tours of our facility upon request. Our vision is to significantly and positively change the supply chain for pharmaceutical finished dosage drugs worldwide. Since our inception, we have relentlessly ensured quality, safety and cost efficiency. 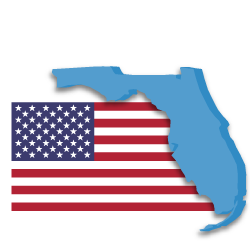 American Pharmaceutical Distributors is VAWD Accredited, FDA and DEA registered and BOP Licensed in all 50 states for distribution. This means that we meet and exceed all regulatory obligations to ensure that your pharmacy business is protected. We independently verify the ANDA and manufacturing site for products we distribute. A digital T3 document is issued with every shipment, and our goal for 2019 is to become fully serialized. This regulatory focus is reinforced by our knowledgeable quality and compliance staff. American Pharmaceutical operates two facilities in the United States. These facilities provide the vital link from manufacturer to pharmacy and enable APD to serve pharmacies from Coast-to-Coast. 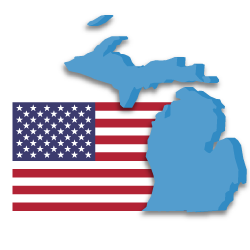 Our drug distribution facility is based out of Waterford, Michigan and is licensed to distribute in all 50 states. API provides same-day service for orders received by 3:00PM EST.